You Deserve Your Pain-Free Life Back as Gently, Effectively, and Quickly as Possible. We will help you choose the best course of care for your pain relief. 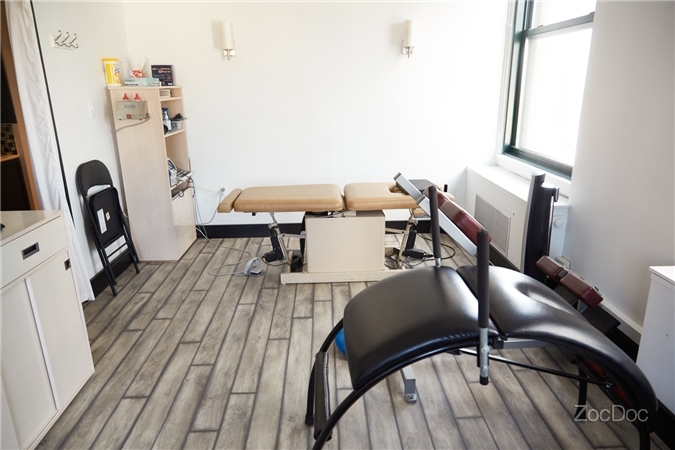 NYC Chiropractic, Physical Therapy & Acupuncture is open to meet your needs for spinal pain relief from low back pain, neck pain, arm pain, leg pain, stenosis, disc herniation and much more. Our comprehensive treatment approach to spine care includes acute care as well as on-going supportive care. 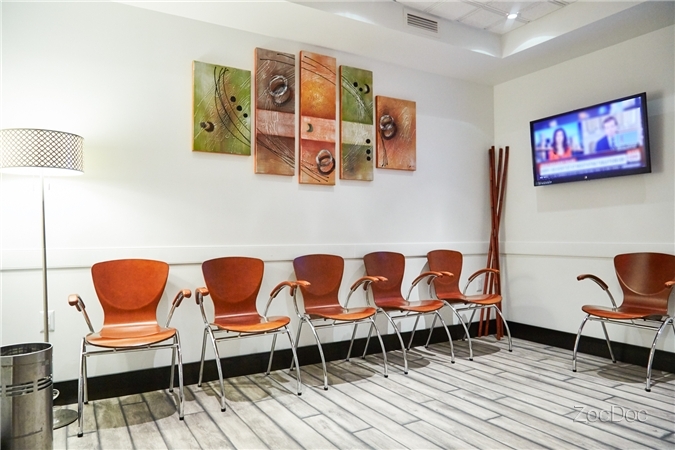 Learn more about NYC Chiropractic Services. Choosing the Right Chiropractor is Important. 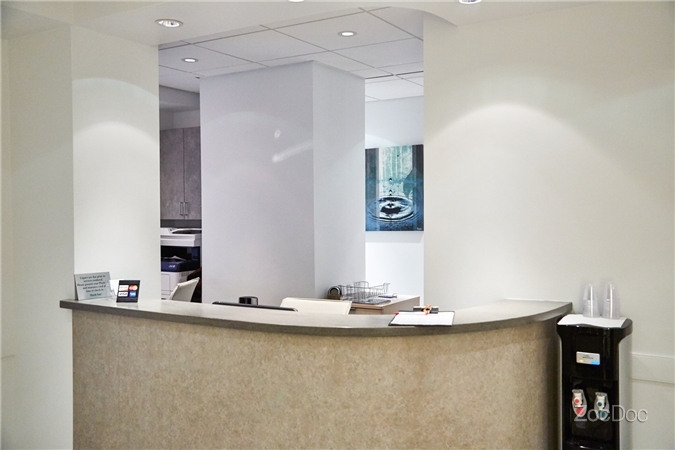 ​Discover Dr. Randy's treatment philosophy and the latest state of the art technologies he uses to treat his patients. ​Chiropractic is a health care profession dedicated to the non-surgical treatment of disorders of the nervous system and/or musculoskeletal system. Generally, chiropractors maintain a unique focus on spinal manipulation and treatment of surrounding structures. ​Sometimes pain treatment can be accomplished through physical therapy. Physical therapy (PT), also known as physiotherapy, involves the treatment, healing, and prevention of injuries or disabilities. PT helps to relieve pain, promote healing, and restore function and movement. ​Massage therapy is a form of bodywork that is used to improve function within the body. By using their hands in a variety of different techniques, massage therapists manipulate the soft tissues in the body to promote relaxation and improved circulation. 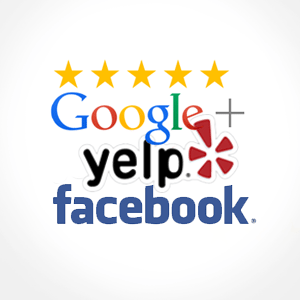 * For more services click here. 19 Years Proudly Caring for New York City Residents. 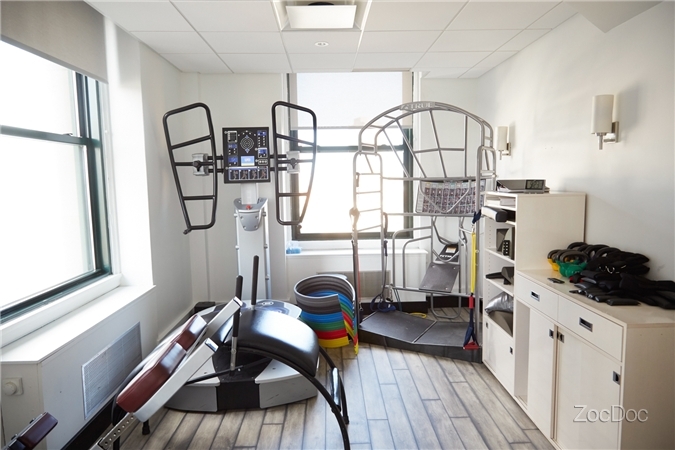 ​NYC Chiropractic & Physical Therapy has been in existence for over 19 years and our goal has been the same – to get our patients to function optimally. Our office is multi-disciplinary; our team of chiropractors, physical therapists and massage therapists work cooperatively using an integrative and holistic approach to healthcare. Complete Chiropractic & Sports Injury Center. Find us. Choose your location. 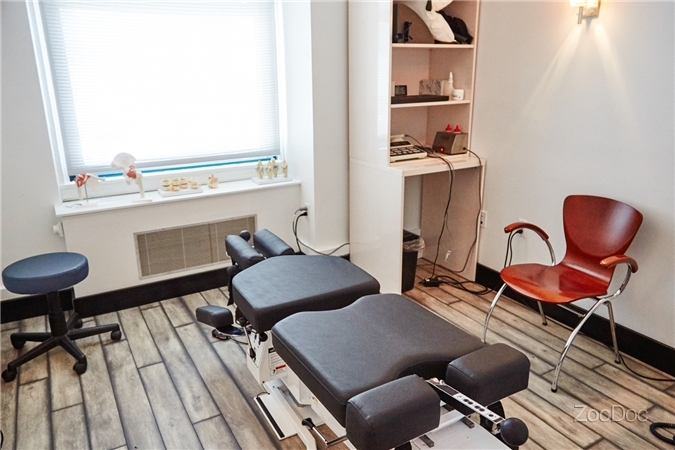 ​NYC Chiropractic, Physical Therapy & Acupuncture Pllc.